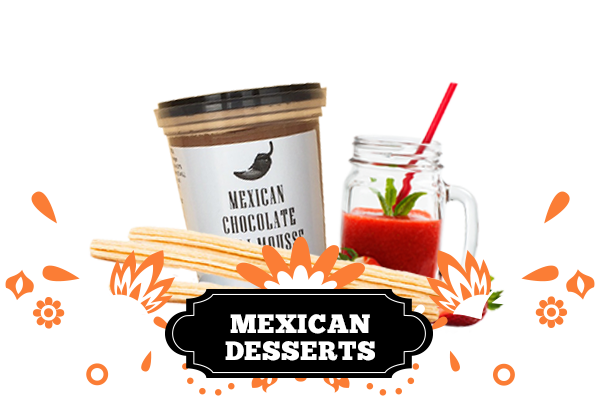 Here at Aztec Mexican we also cover a wide range of Mexican Desserts! We have our delicious churros, frozen and ready to thaw whenever you need. They are a fried-dough pastry—usually choux pastry—based snack. Churros are very popular in Mexico, Spain, Portugal, France and the Phillipines. 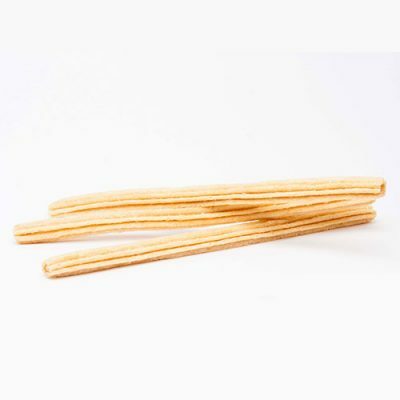 Churros can come in a variety of sizes and shapes, including thin, knotted or long and thick. They are normally eaten for breakfast dipped in champurrado, hot chocolate, dulce de leche or café con leche. Aside from breakfast, churros can be enjoy as a dessert item after dinner or lunch! For a savoury alternative, why not try churros with a cheese filling or salsa? To purchase our churros, make sure to contact us as we cannot ship frozen products! 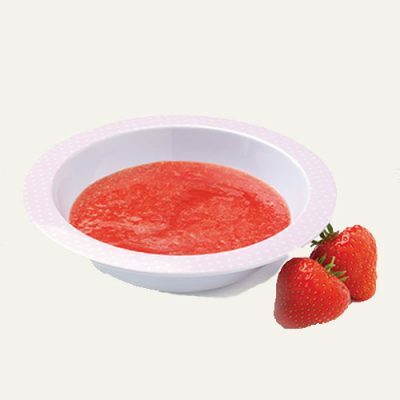 We also stock a tasty strawberry puree which are frozen and ready to thaw in batches. Our strawberry puree is full of vitamins and minerals from fresh and delicious strawberries and perfect for desserts and cocktails. Why not try a blended strawberry daiquiri or a margarita crush? Strawberry puree is a great substitute for citrus fruit or simply an alternative berry lovers. For your dessert items, strawberry puree is great in Fresca con Crema, parfaits, smoothies and cheesecakes! To purchase our strawberry puree, please contact us as we do not wish for your product to defrost during transit. We have now added another dessert to our menu – our Aztec brand Chocolate Chilli Mousse! Our delicious mousse is our own recipe. It’s a take on the traditional French chocolate mousse with a great Mexican twist – chilli! The smooth chocolate flavour in the creamy mousse sits perfectly with the addition of a fiery kick from chilli pepper flavours. All our desserts reflect the traditions of Mexican desserts and are delicious quality products. For more information, contact us today!